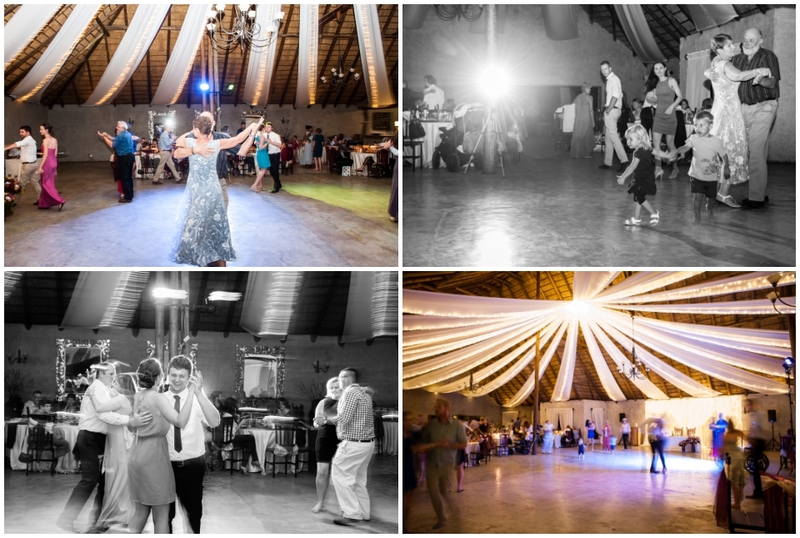 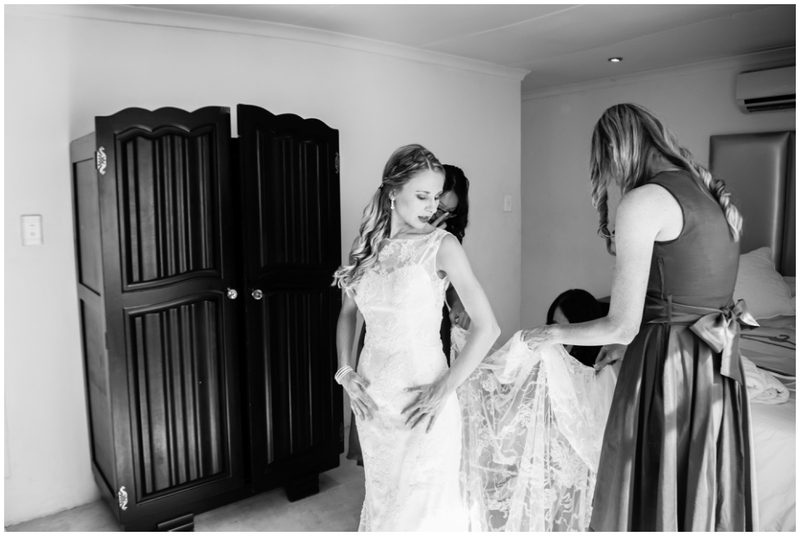 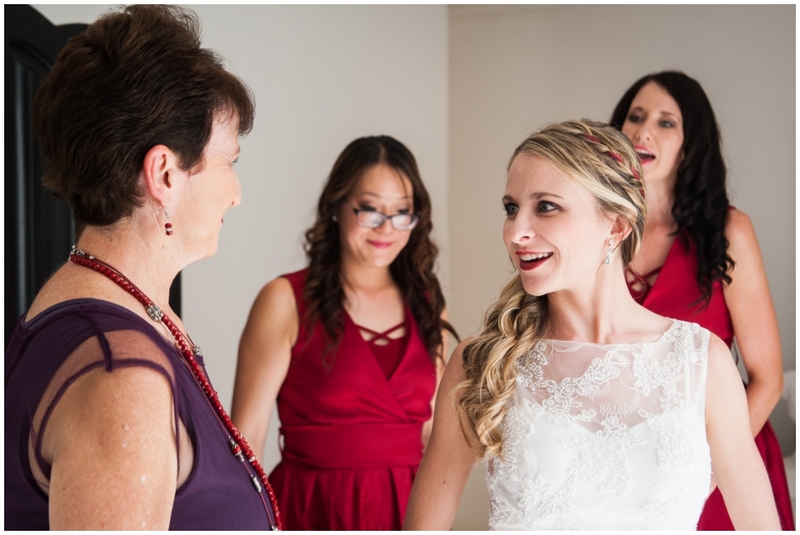 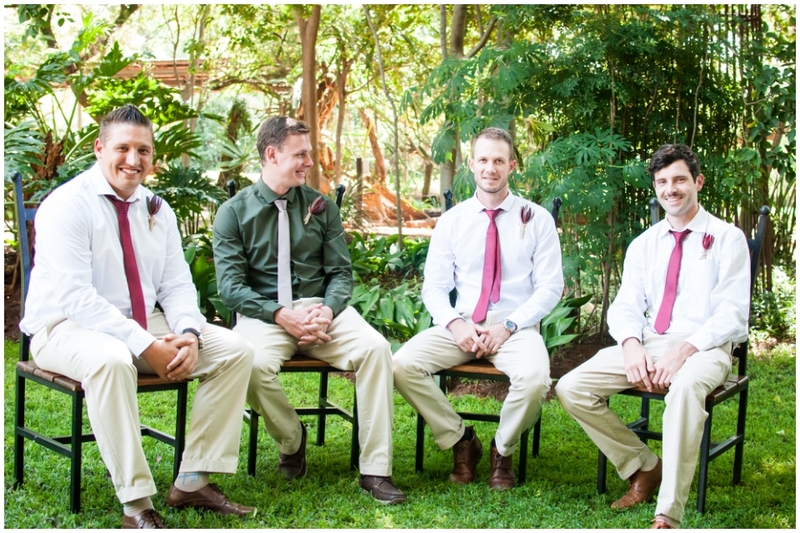 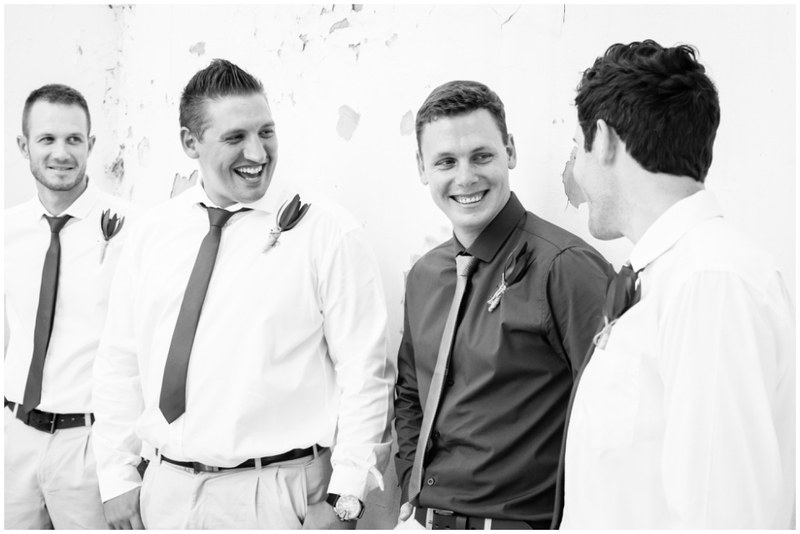 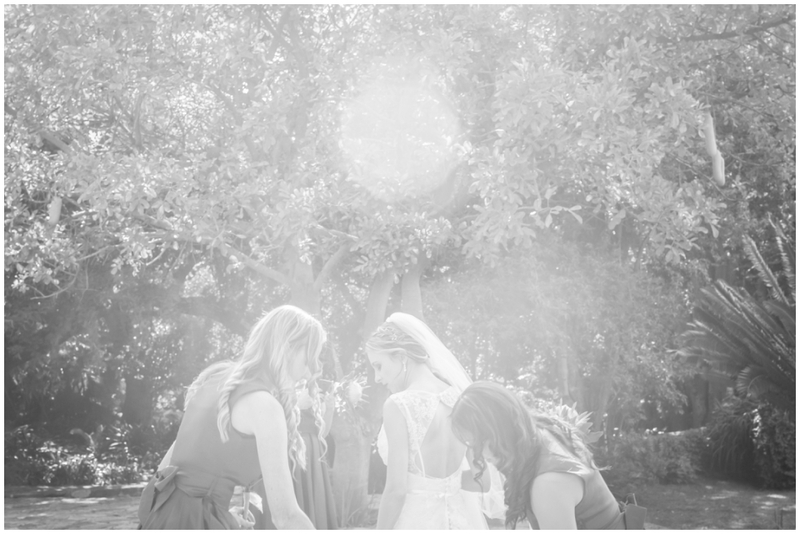 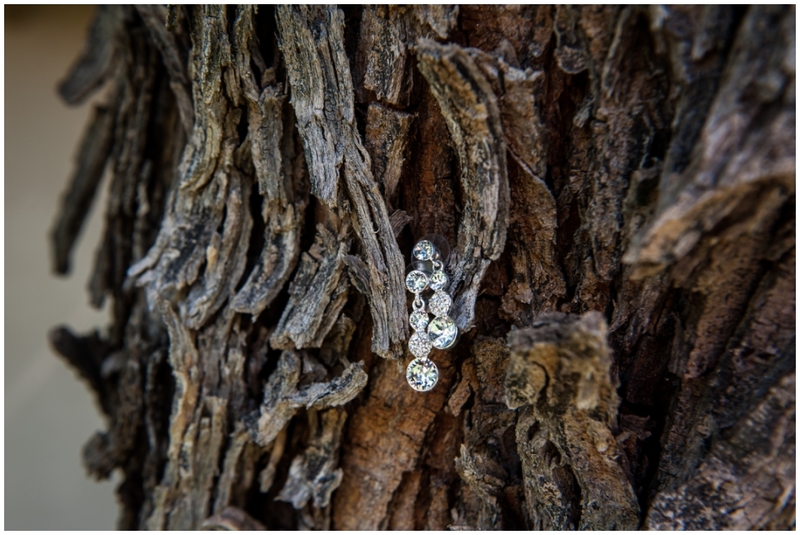 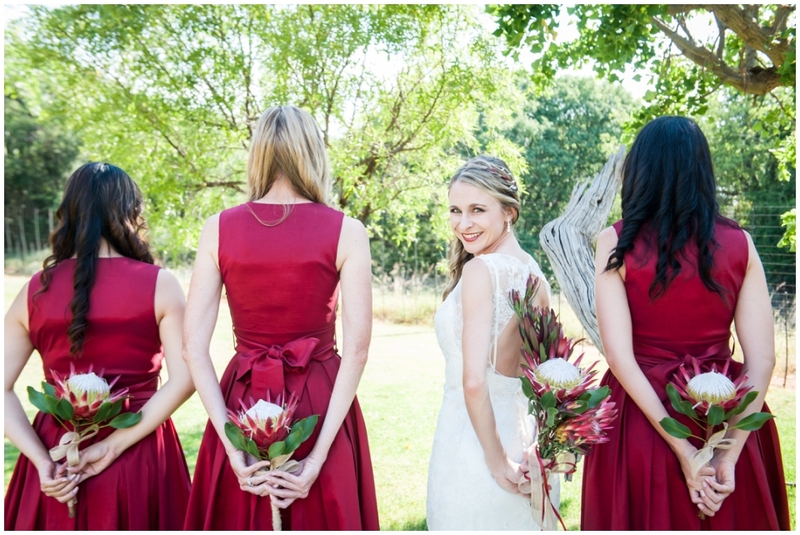 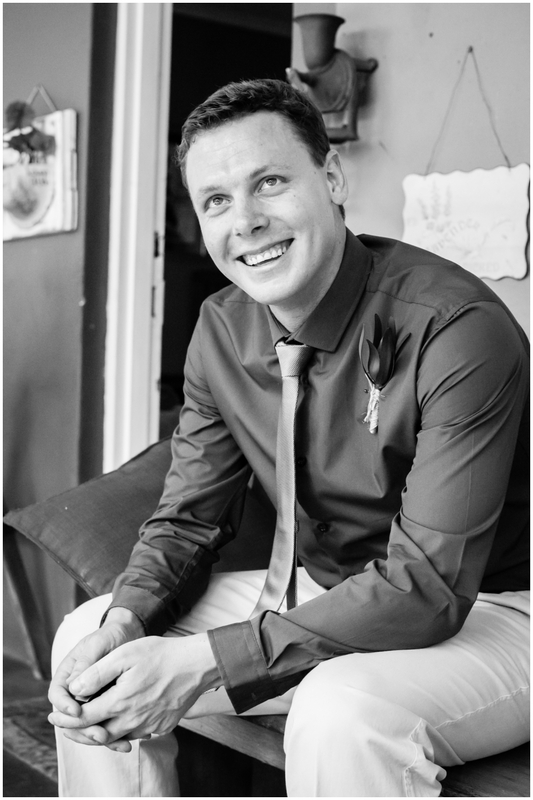 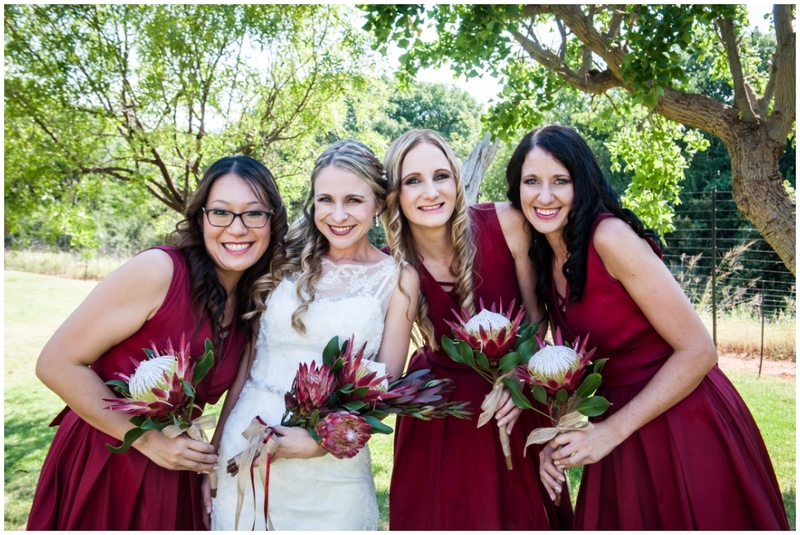 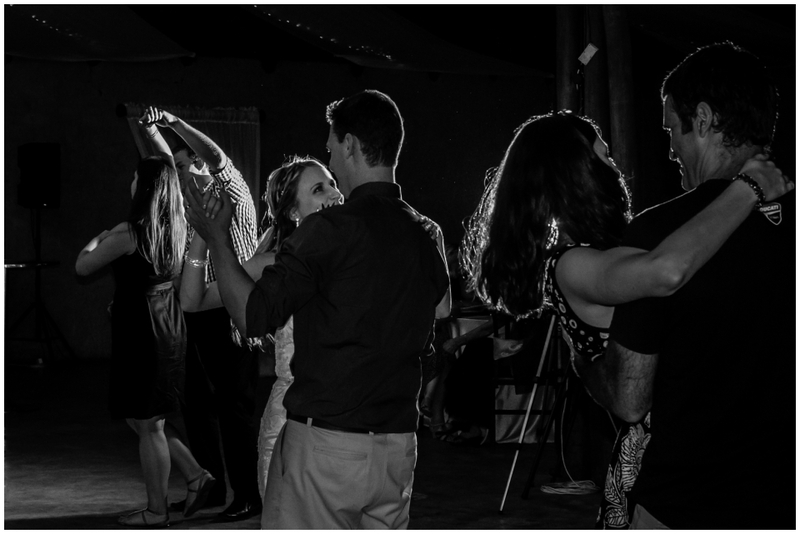 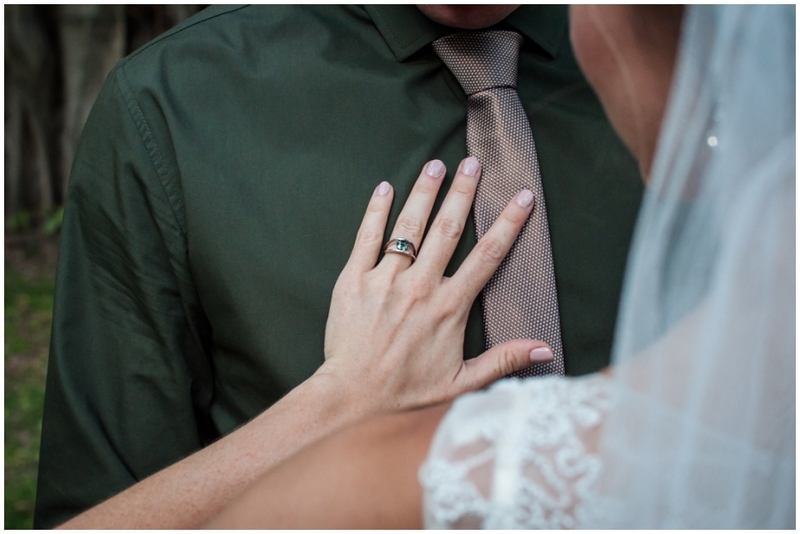 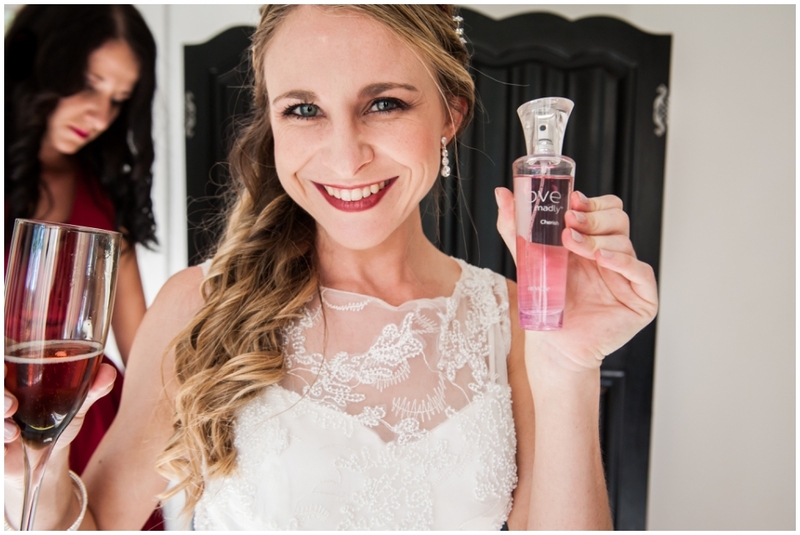 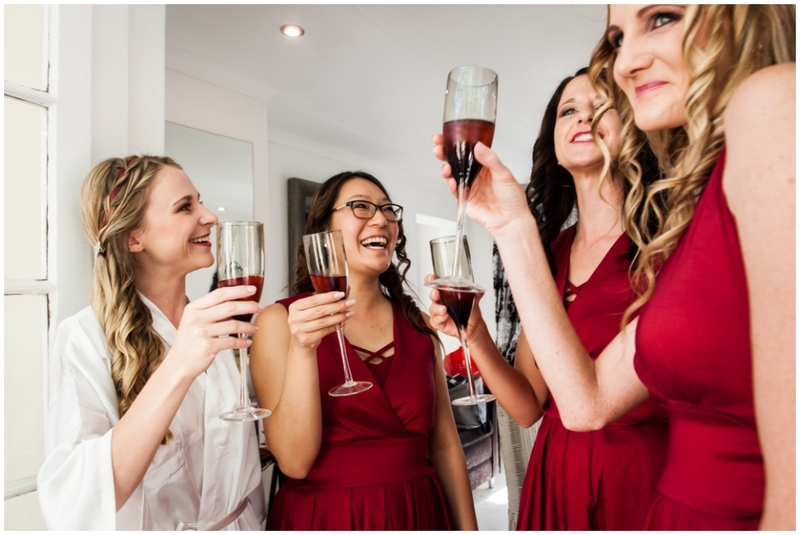 We love it when we get the opportunity to photograph a friend’s wedding. 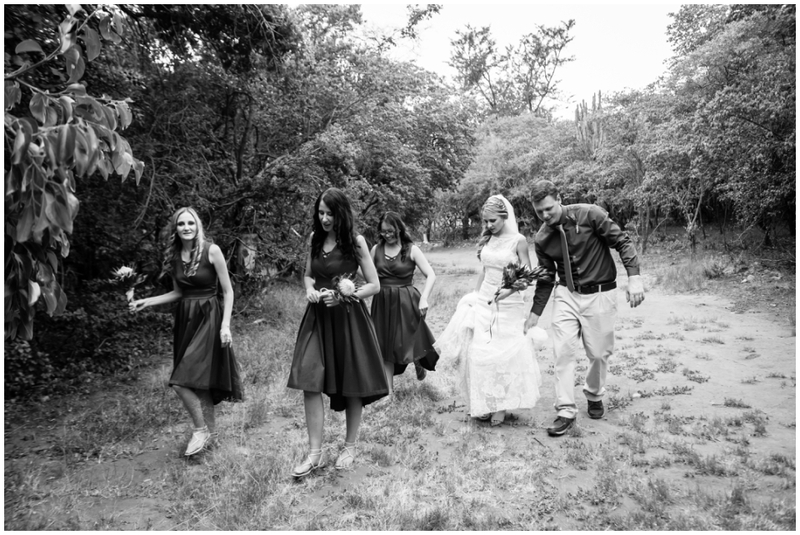 Marike and Lana studied Landscape Architecture together, and Lana’s special attention to detail stood out in every facet of her life. 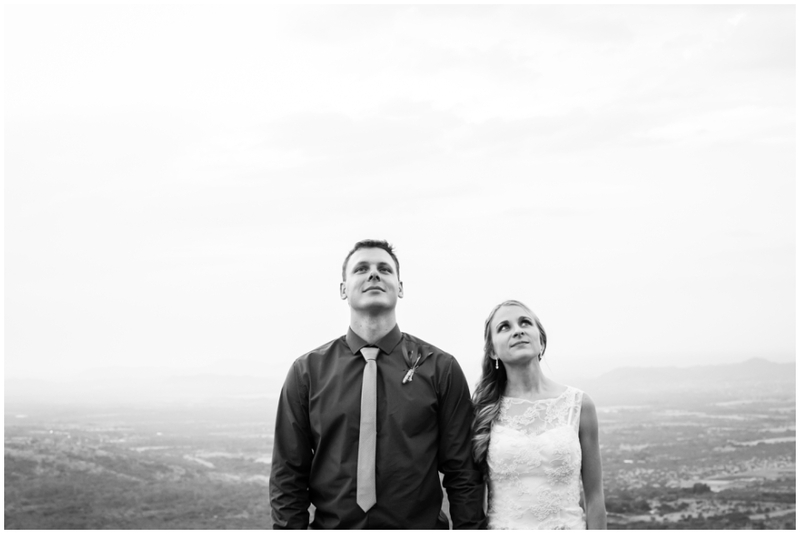 When Sybrandt came over Lana’s path, as a professional helicopter pilot he managed to literally and figuratively lift her head into the clouds! 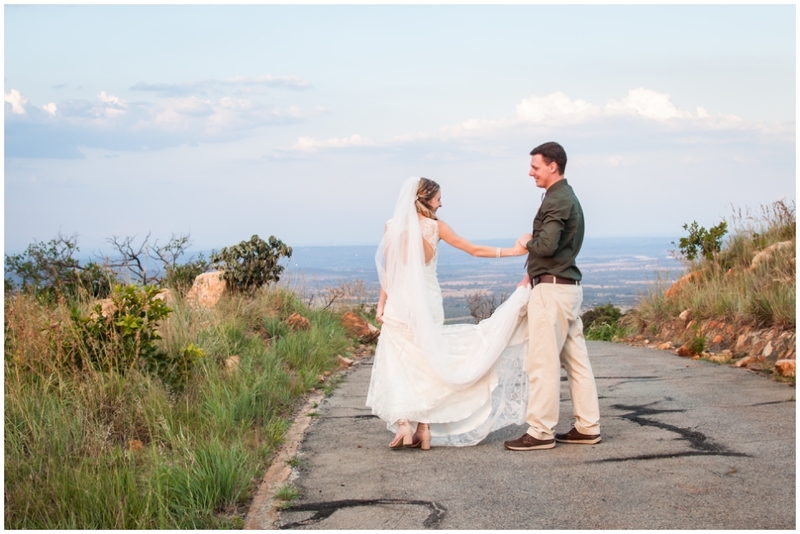 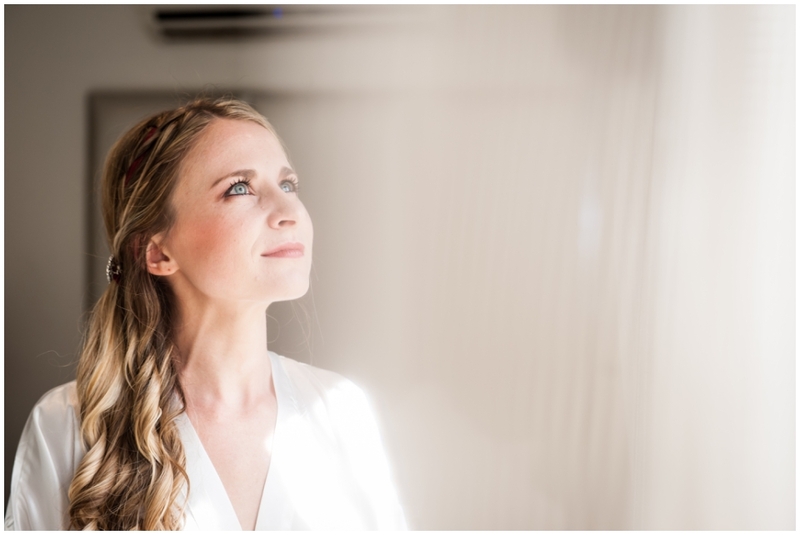 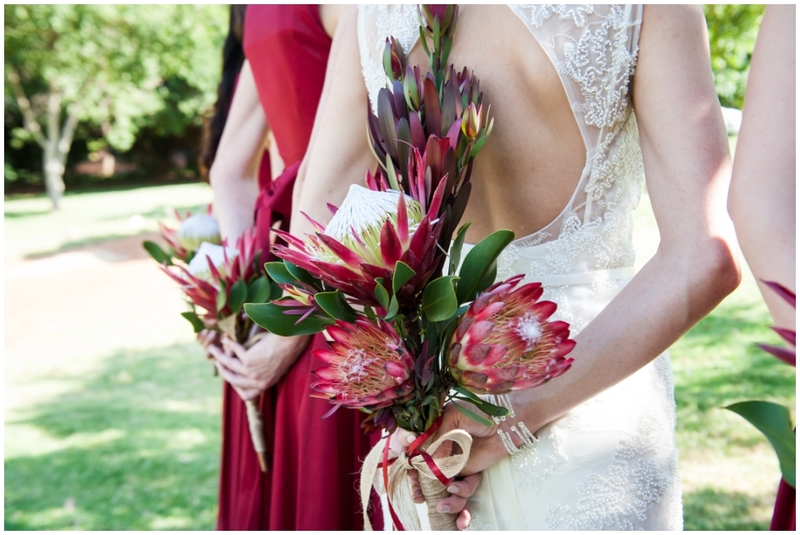 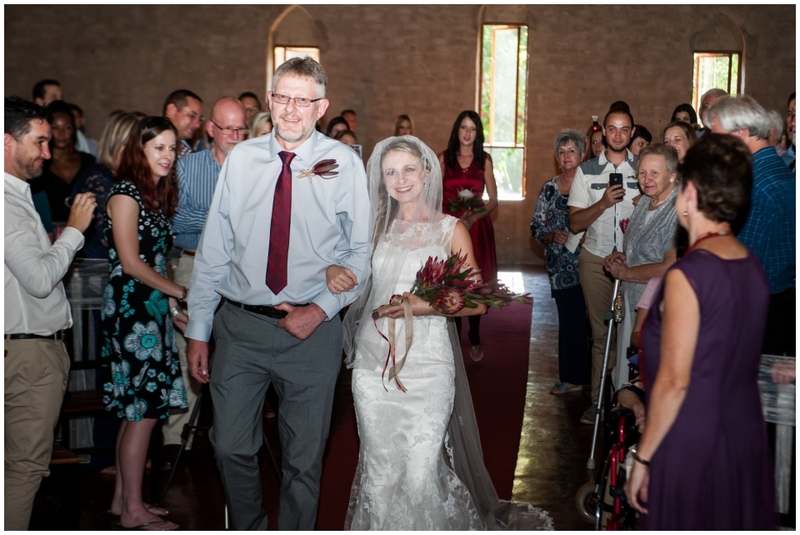 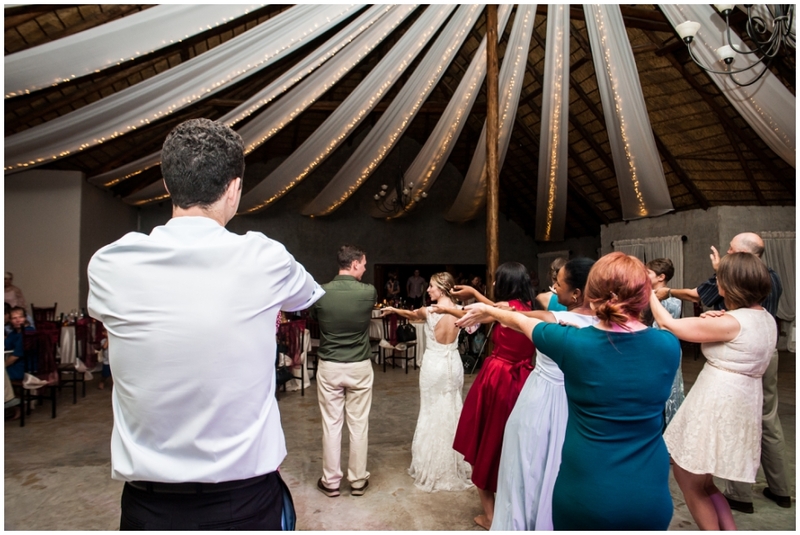 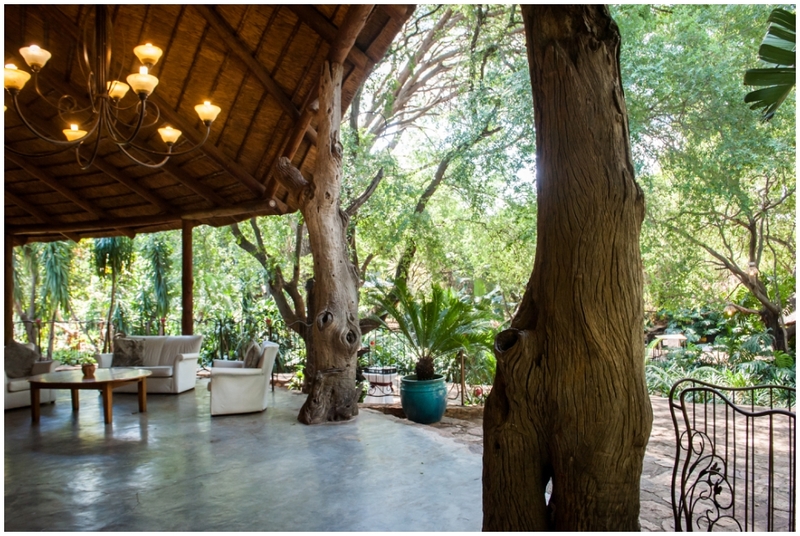 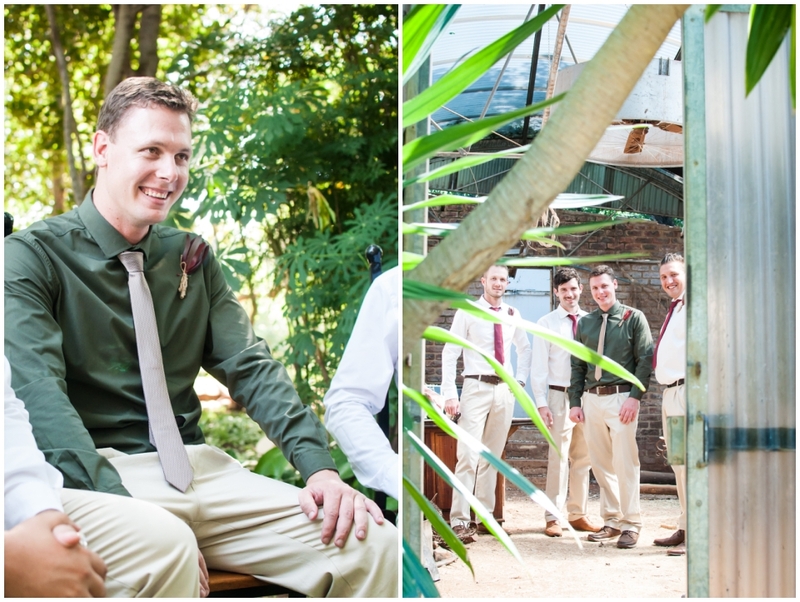 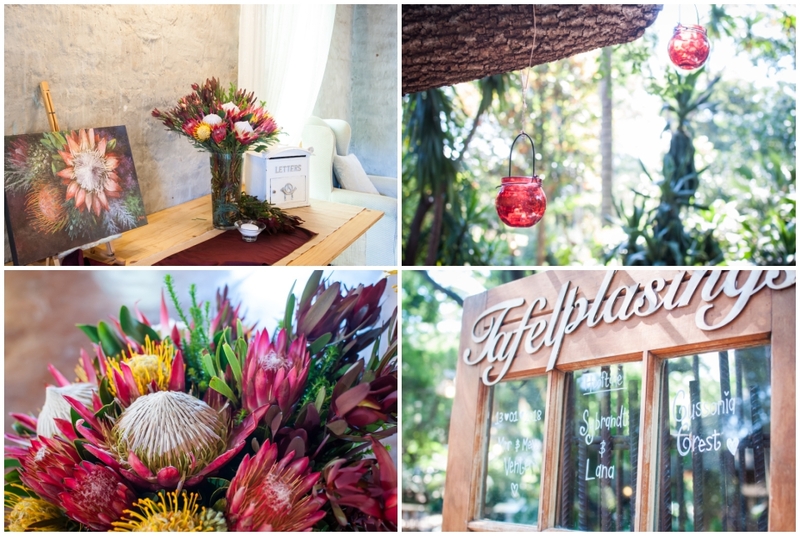 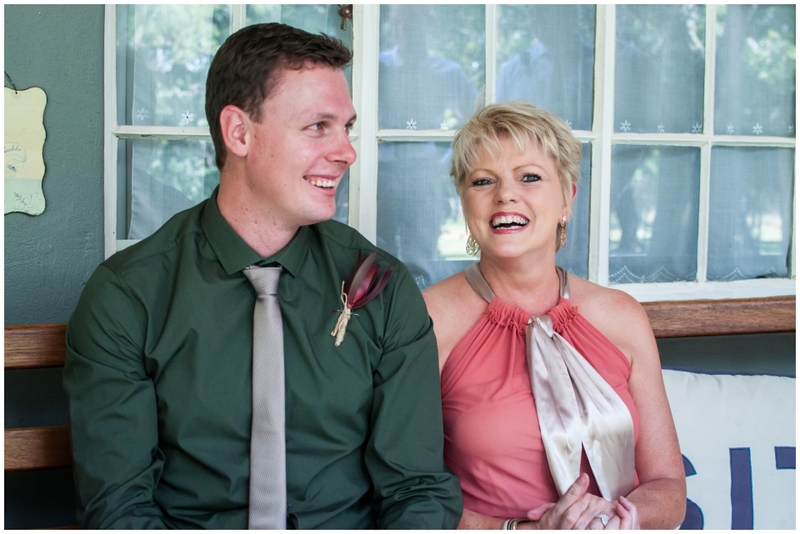 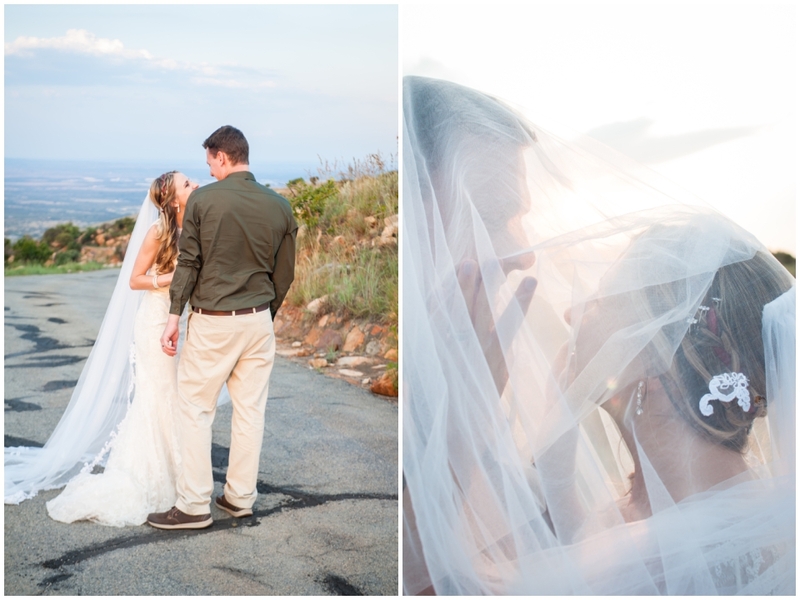 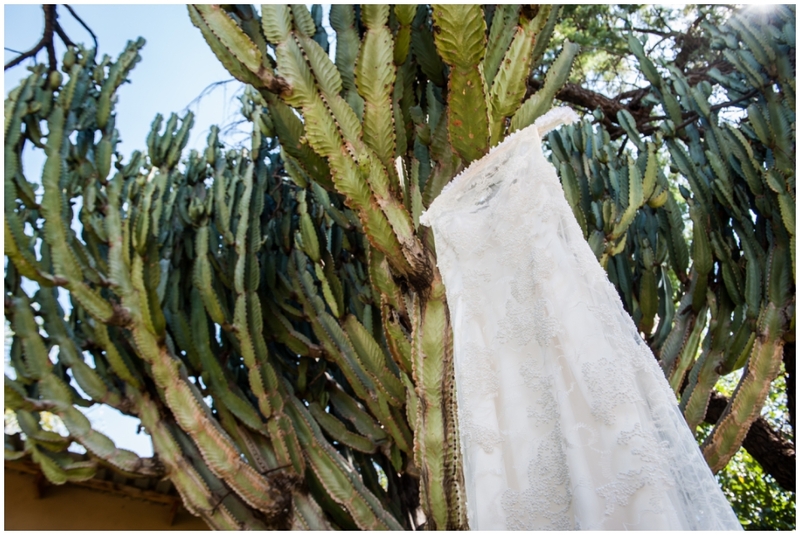 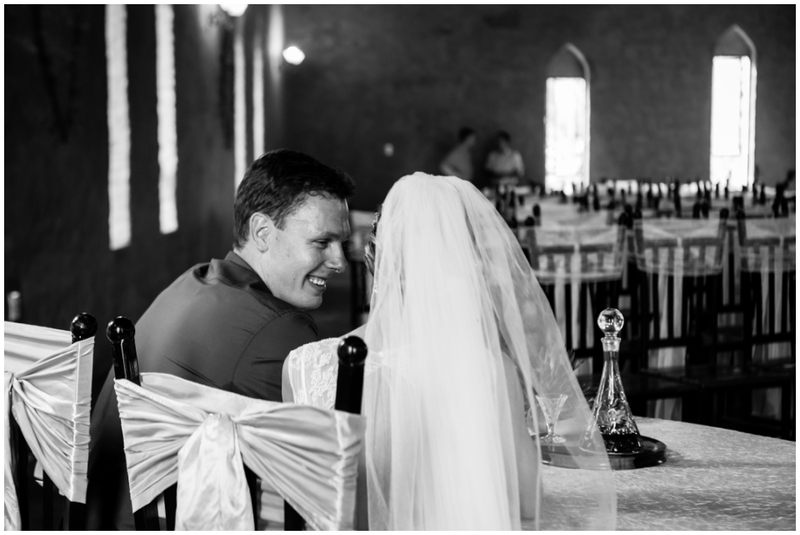 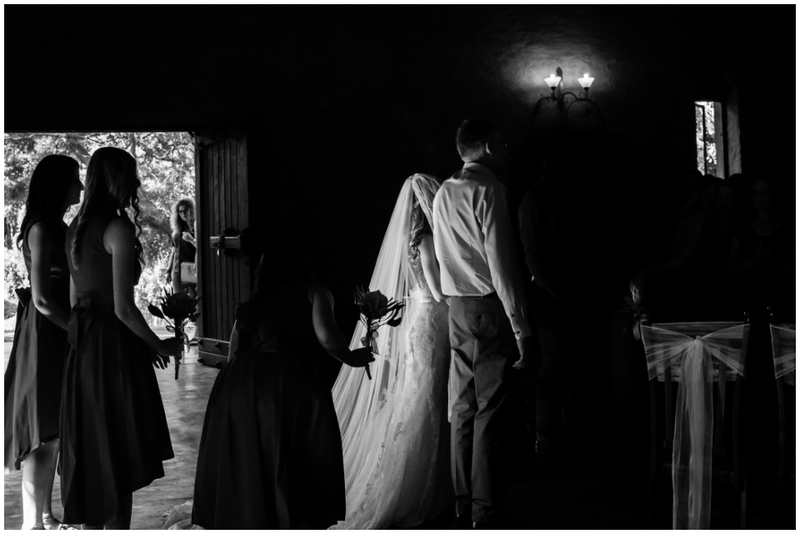 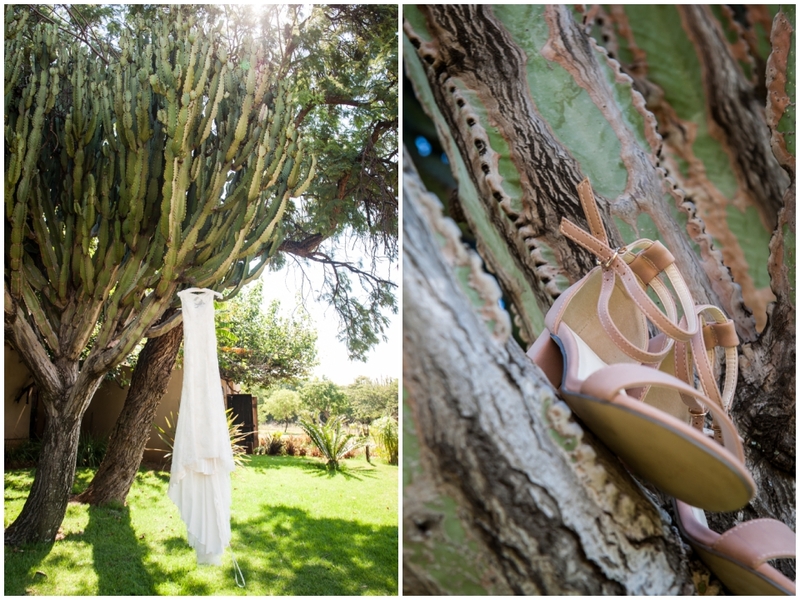 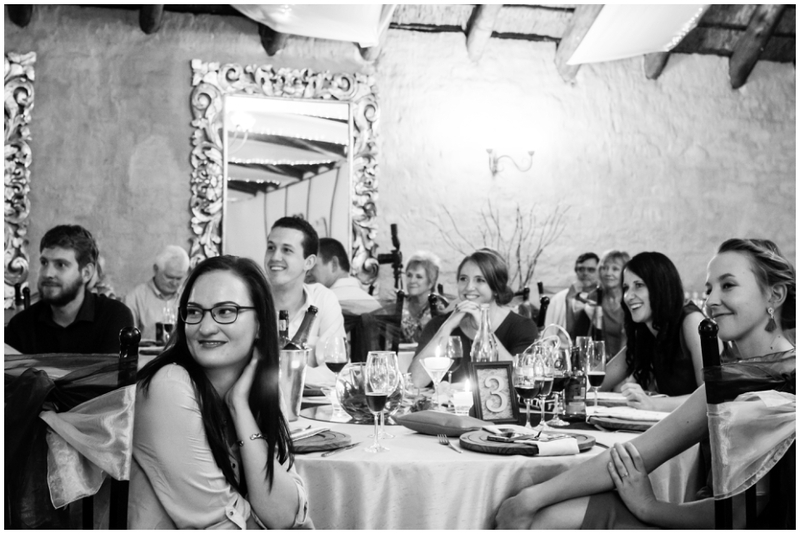 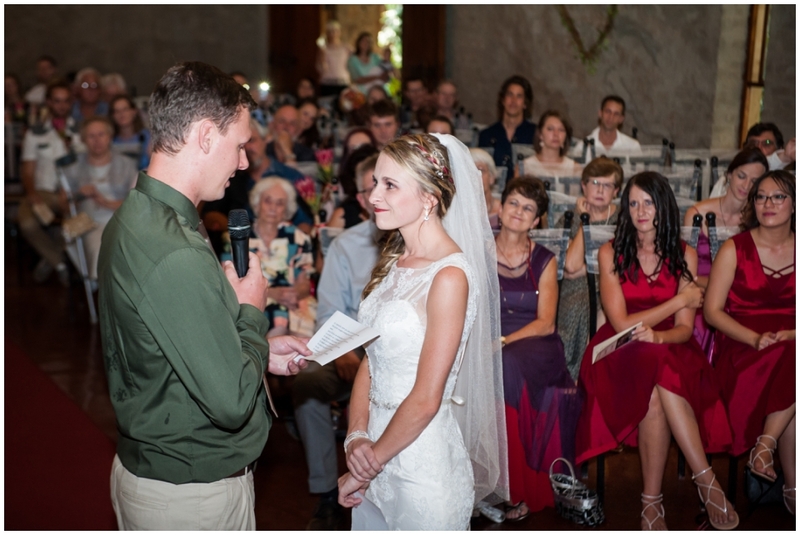 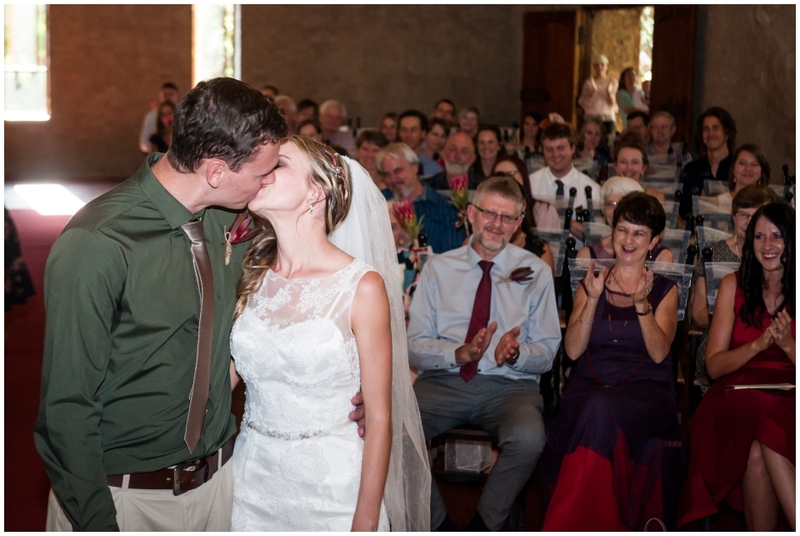 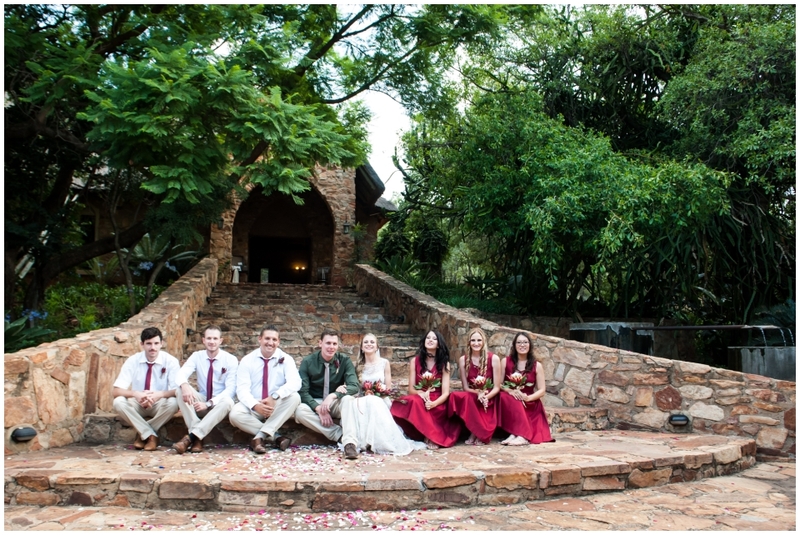 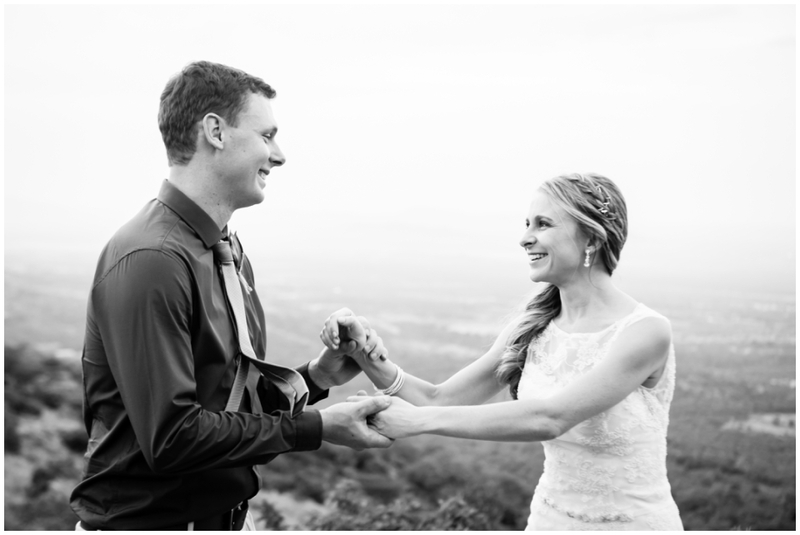 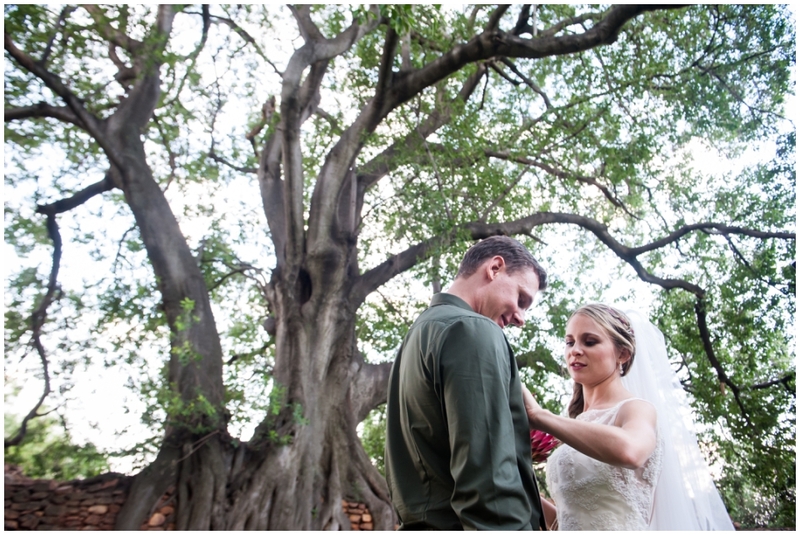 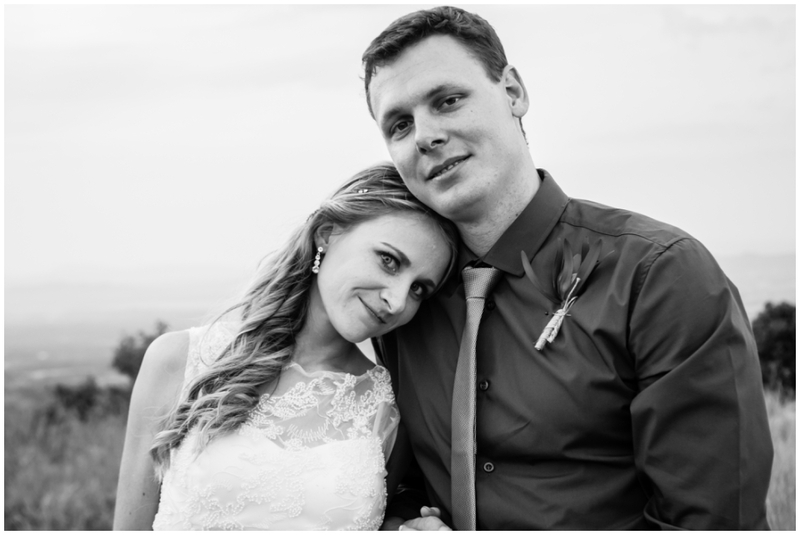 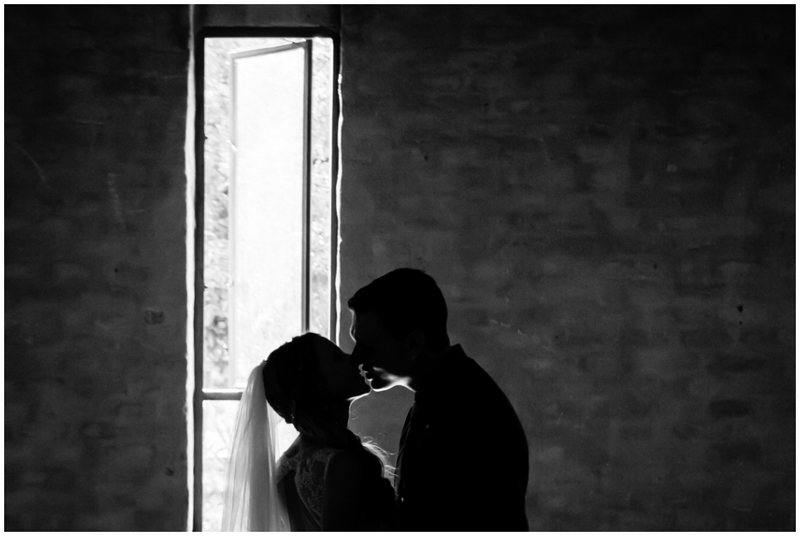 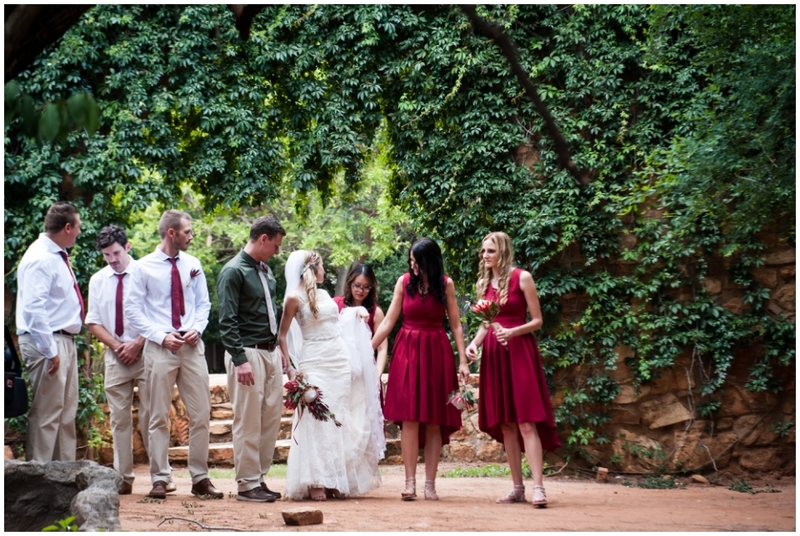 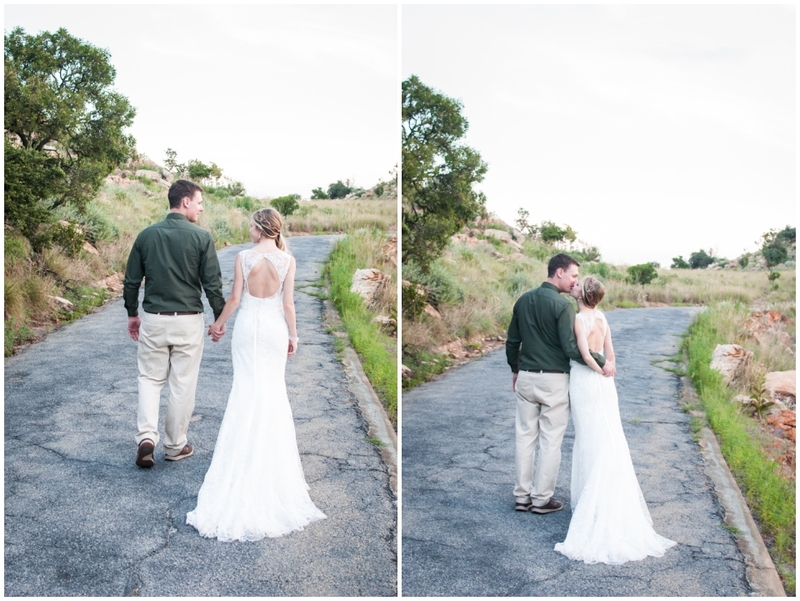 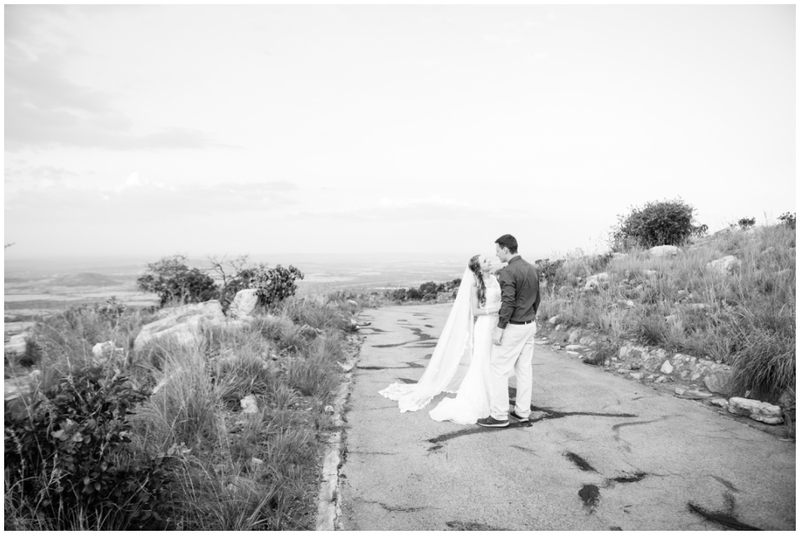 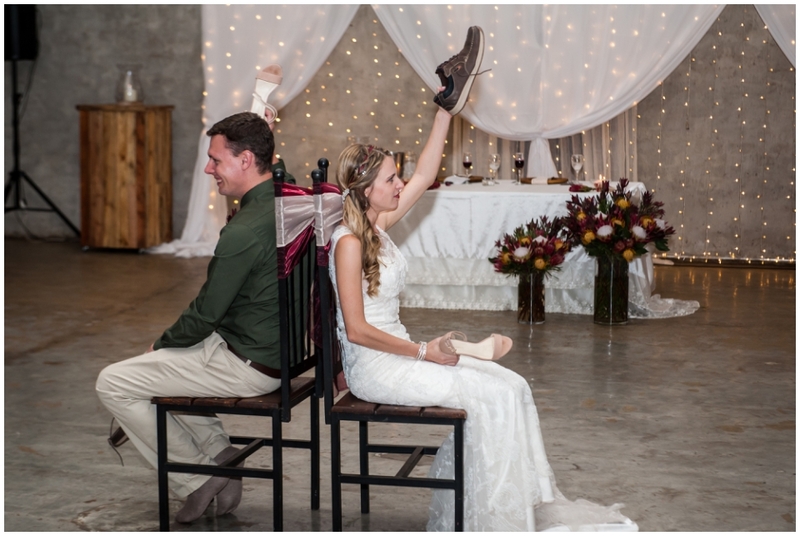 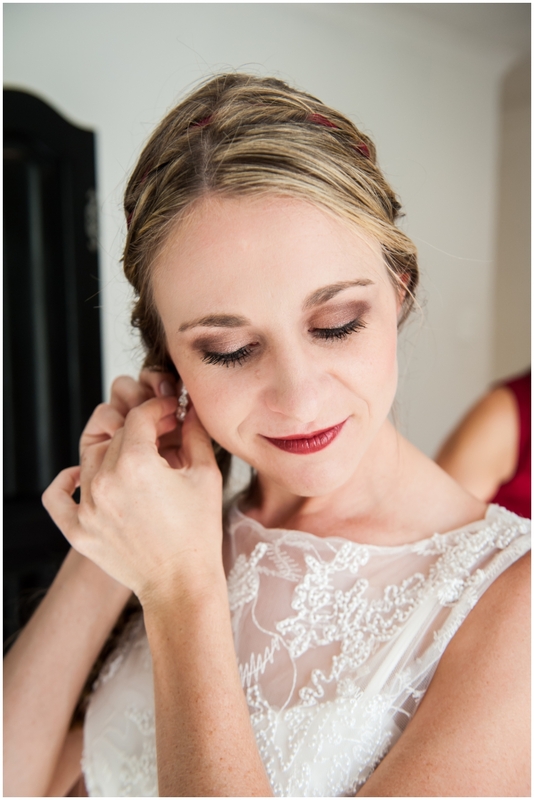 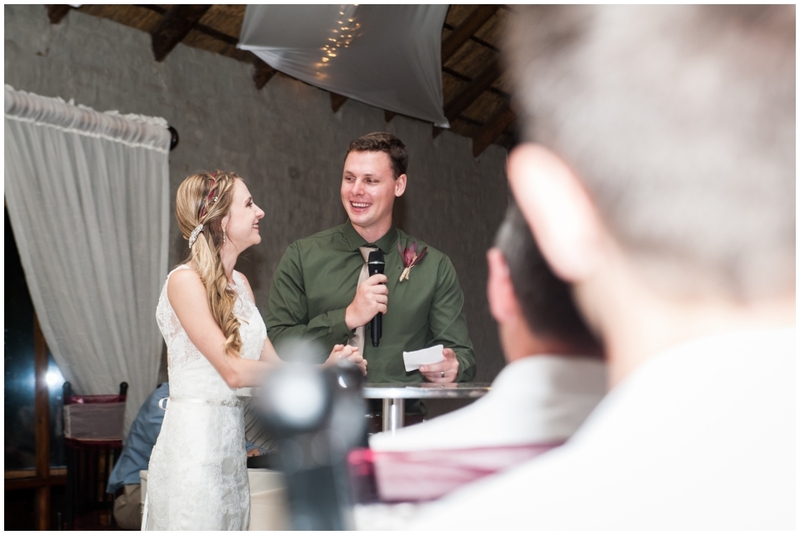 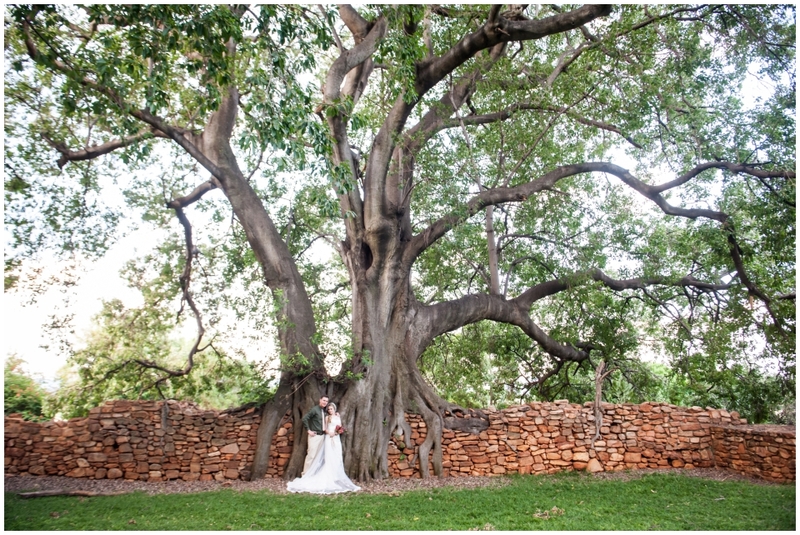 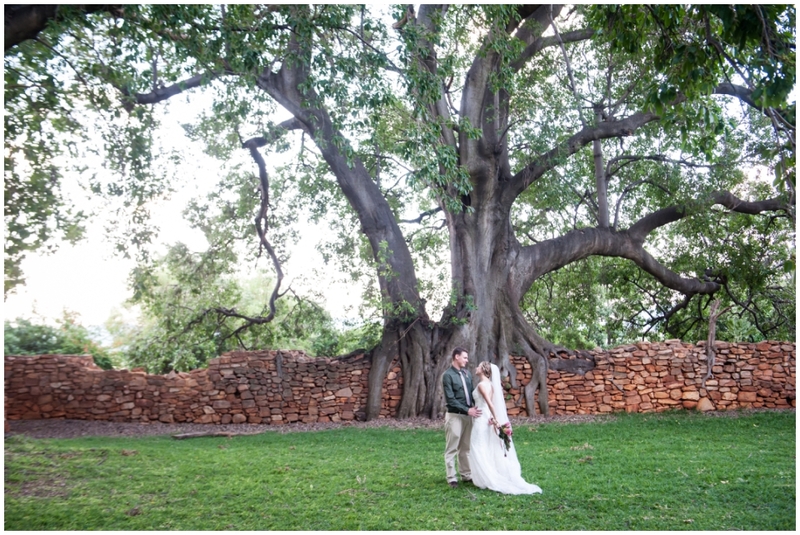 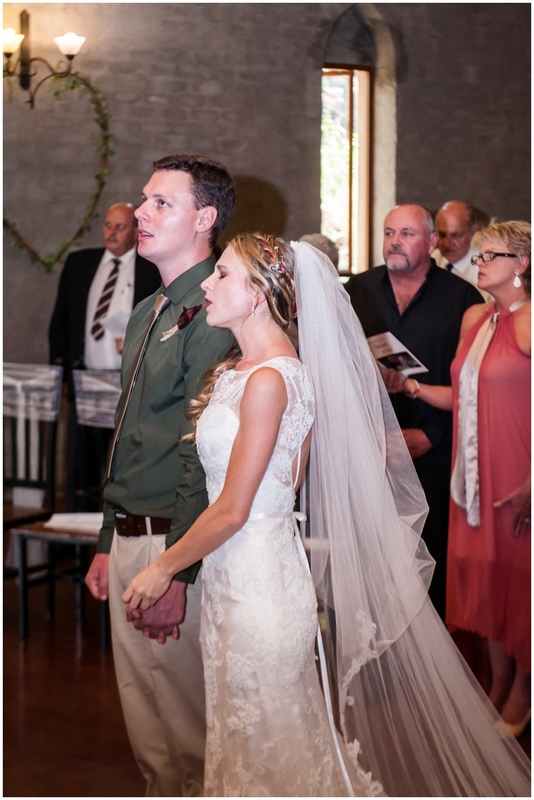 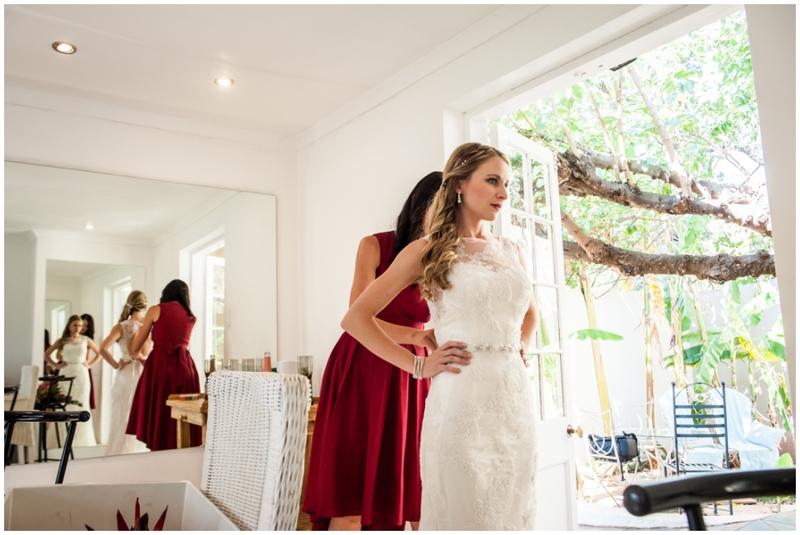 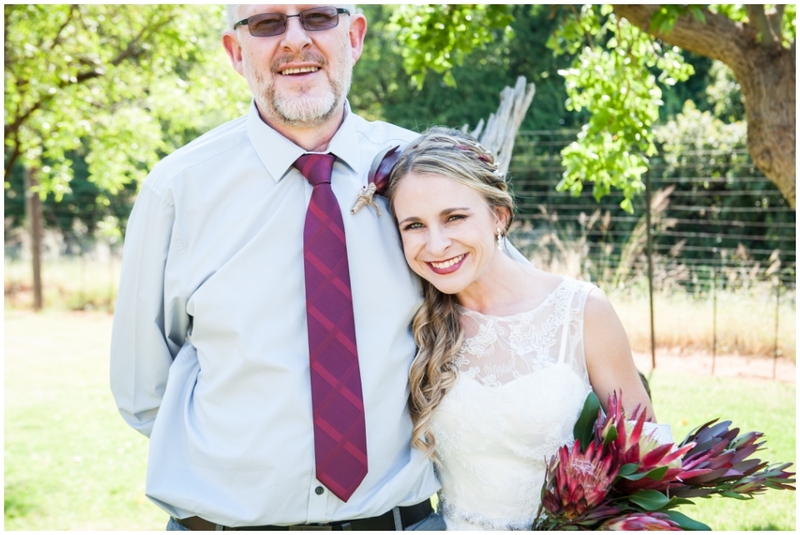 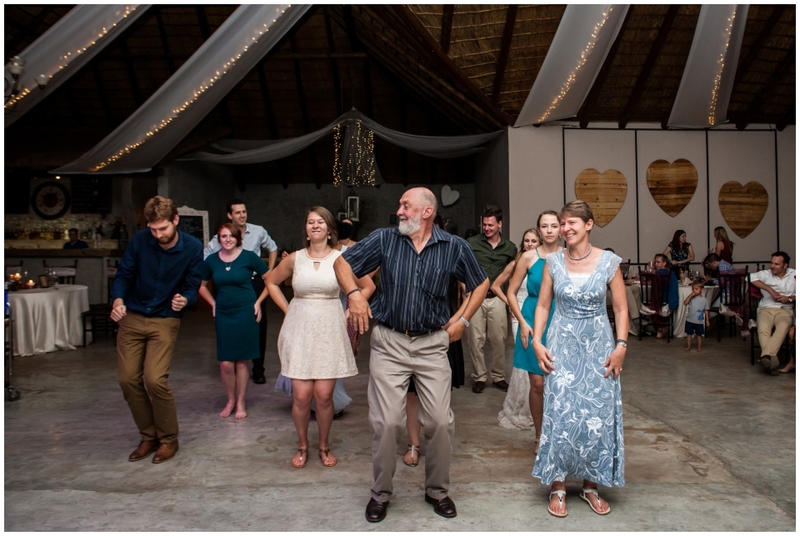 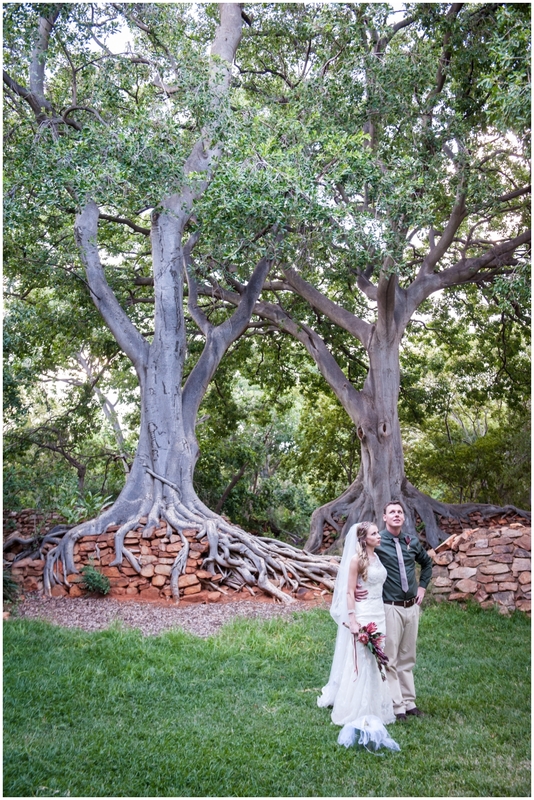 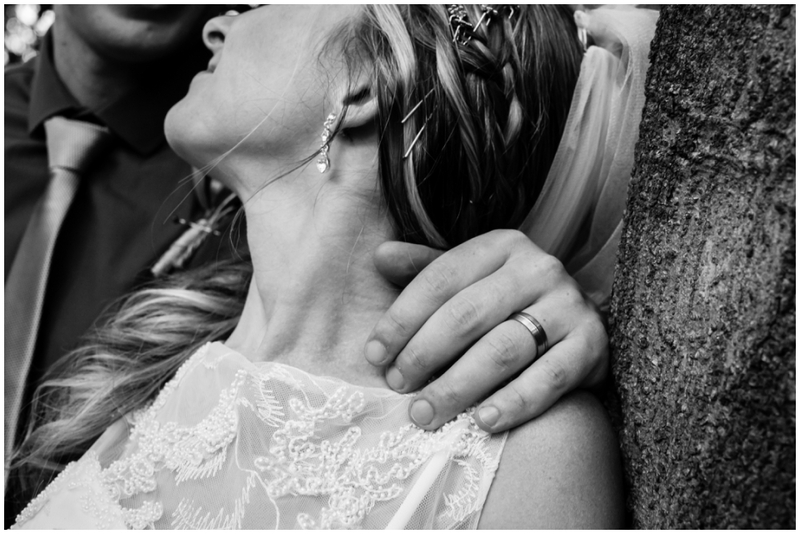 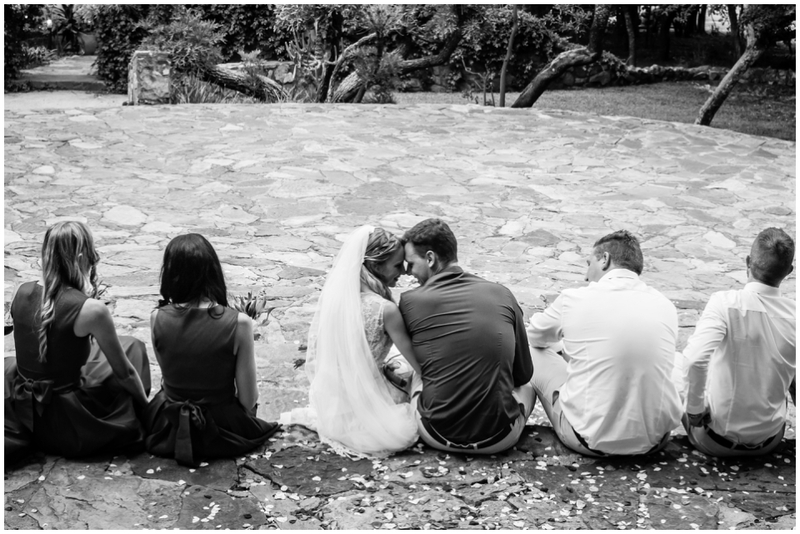 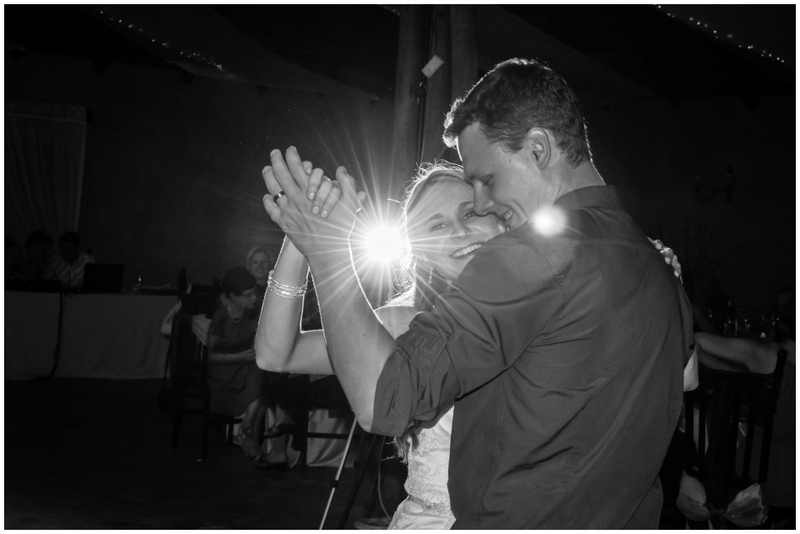 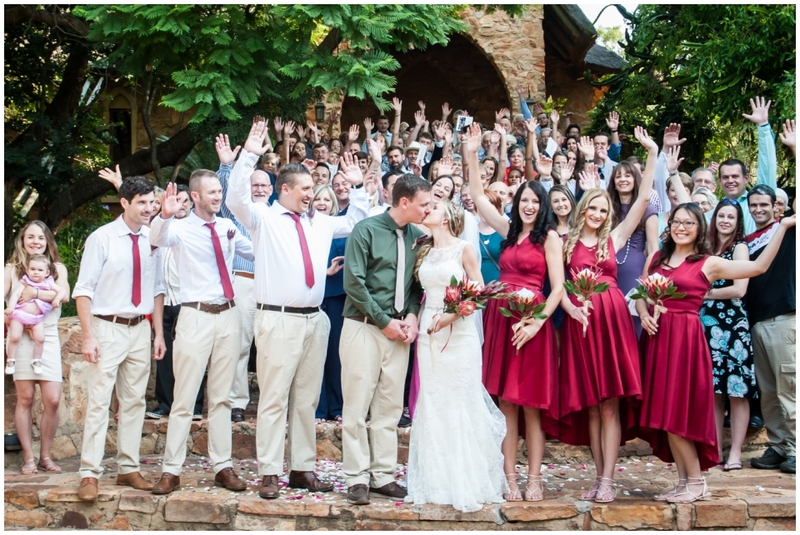 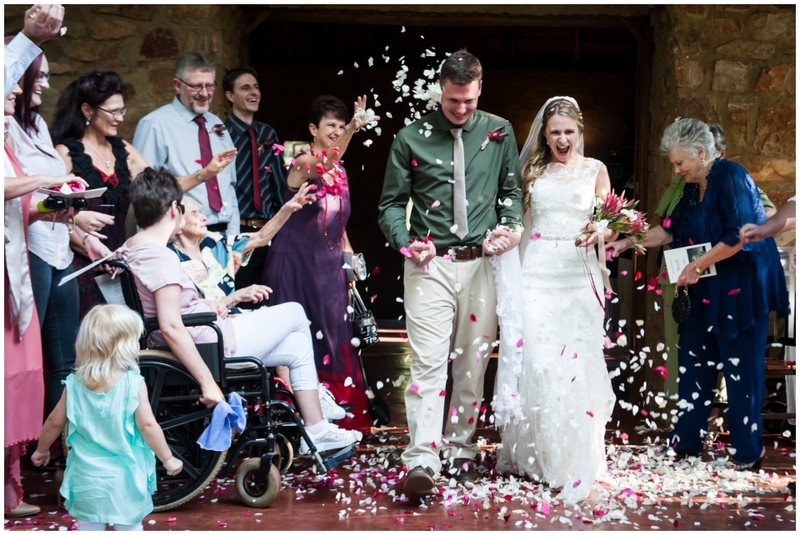 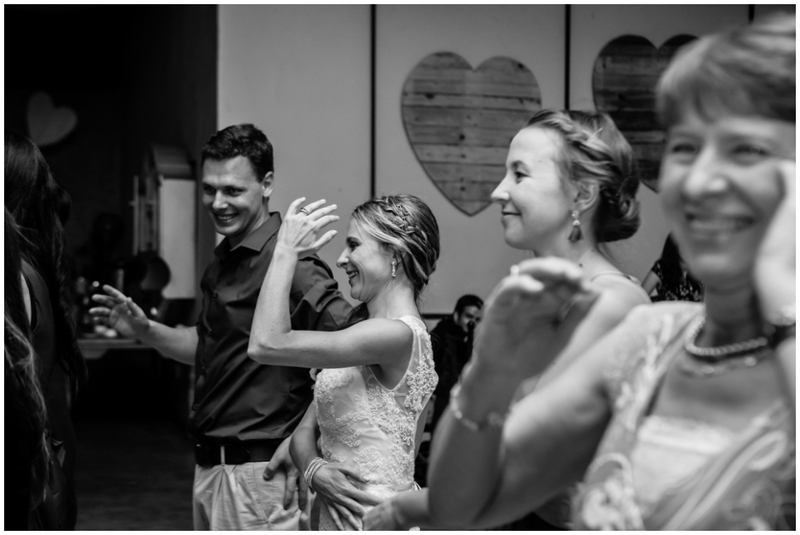 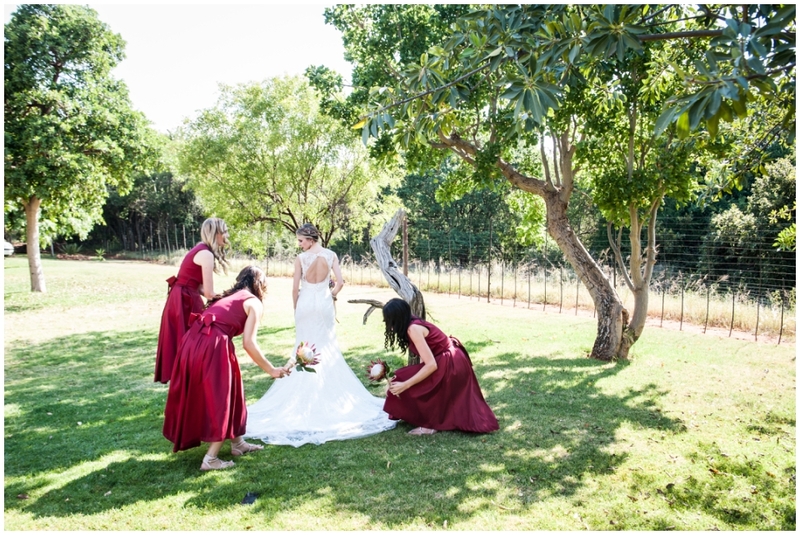 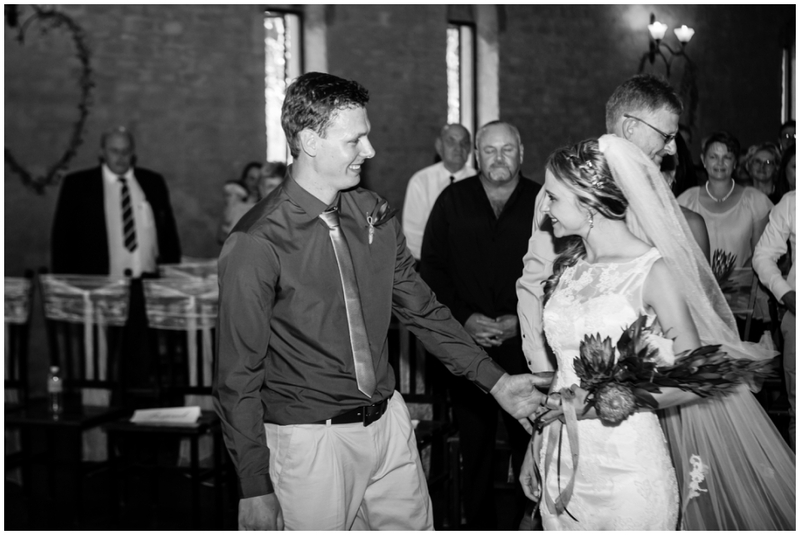 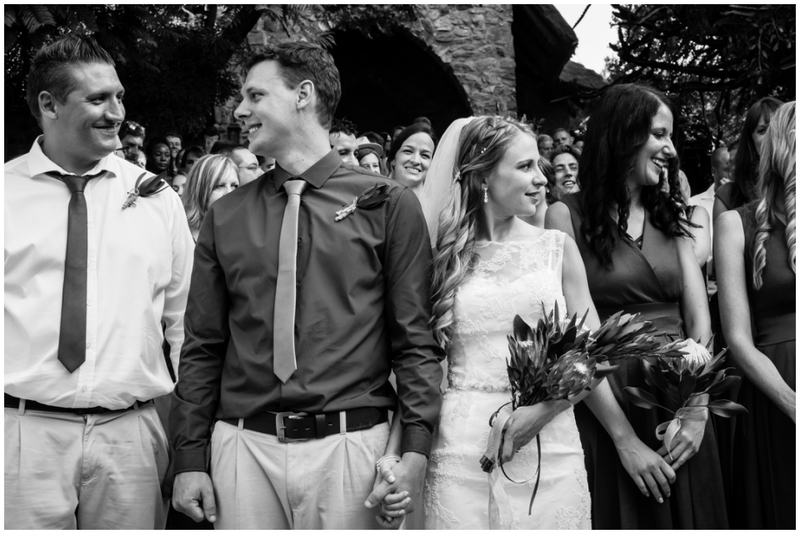 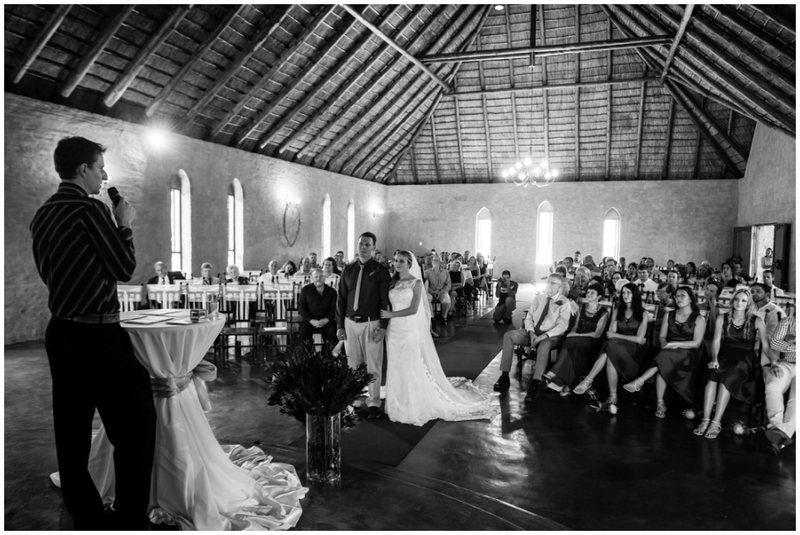 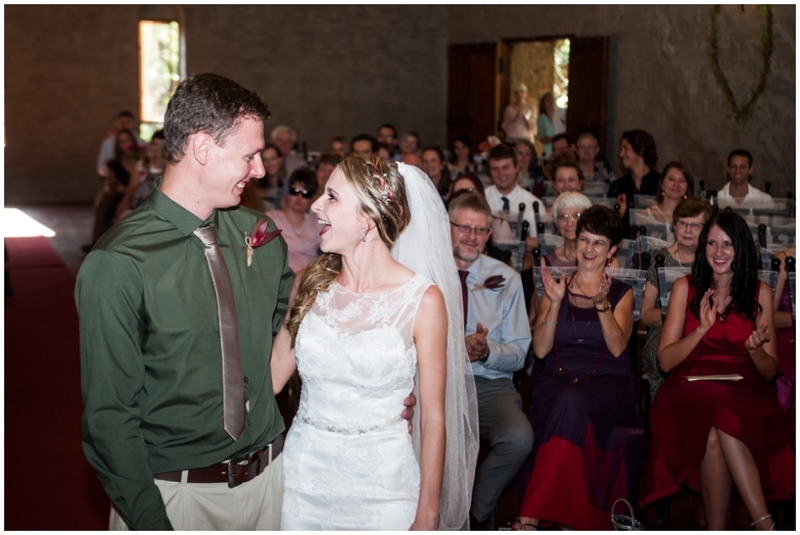 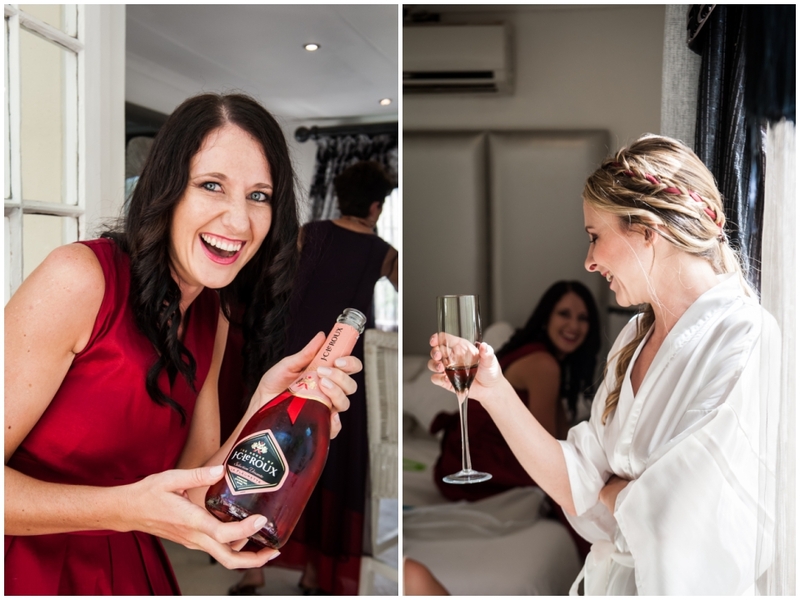 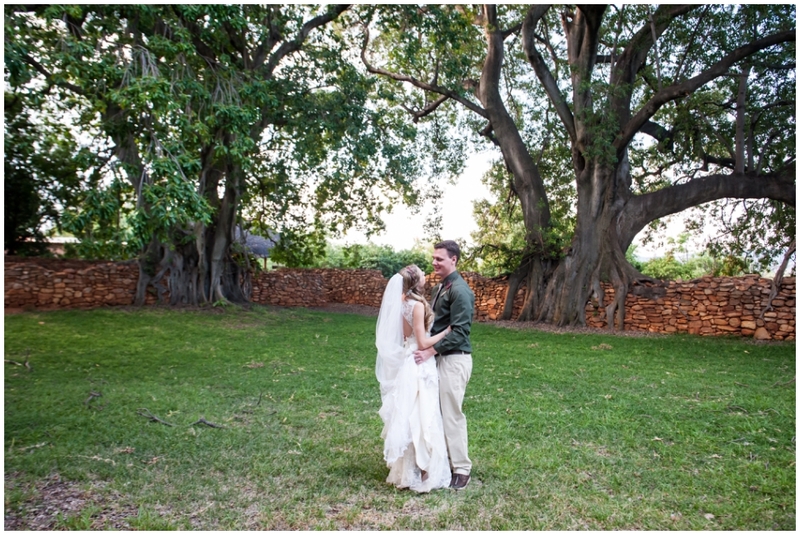 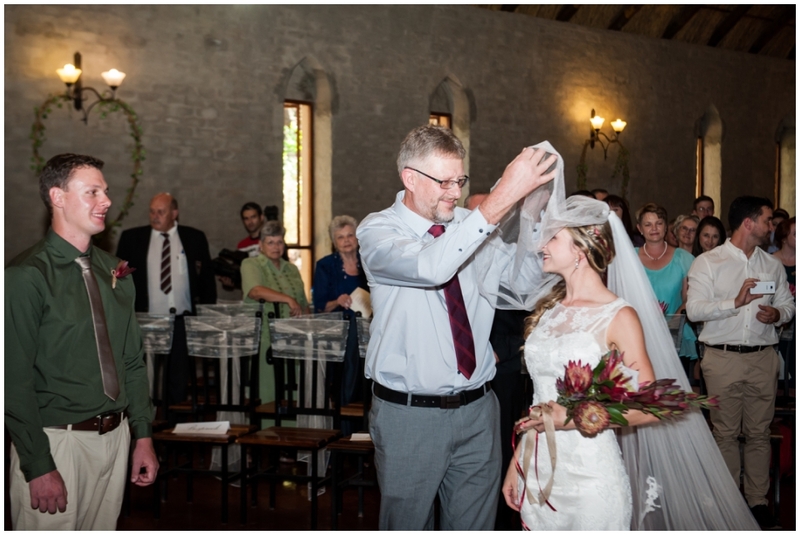 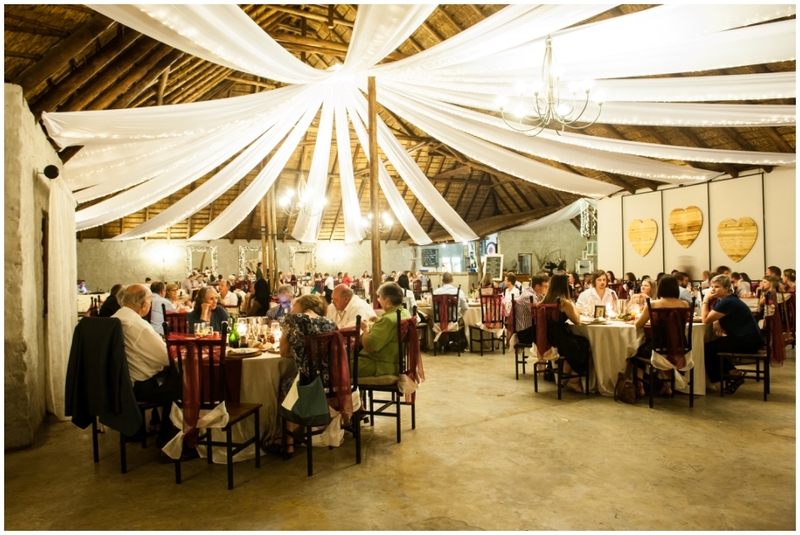 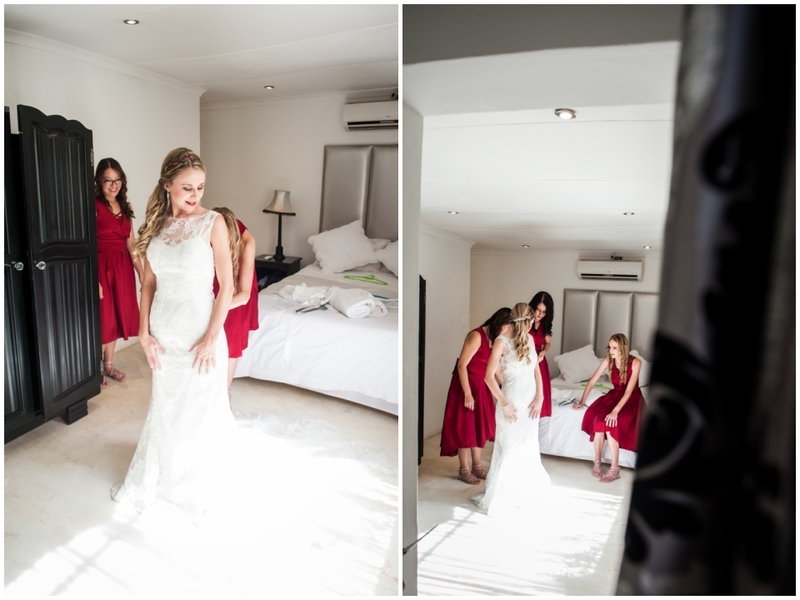 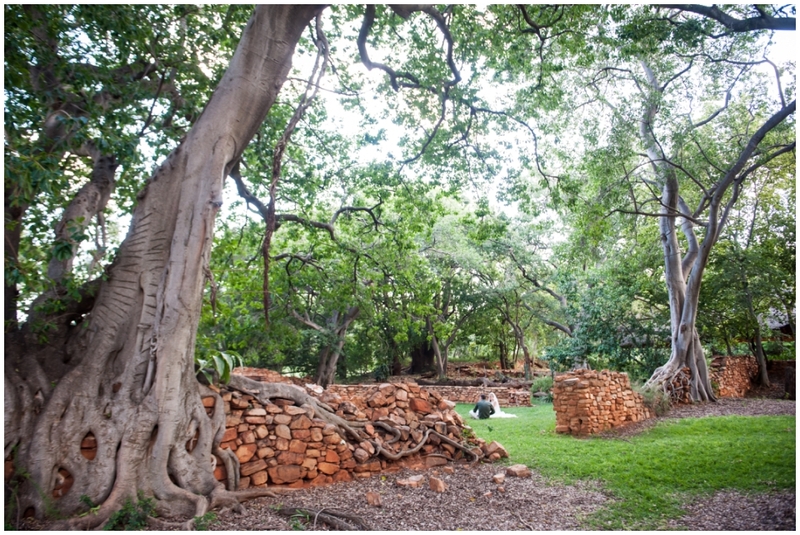 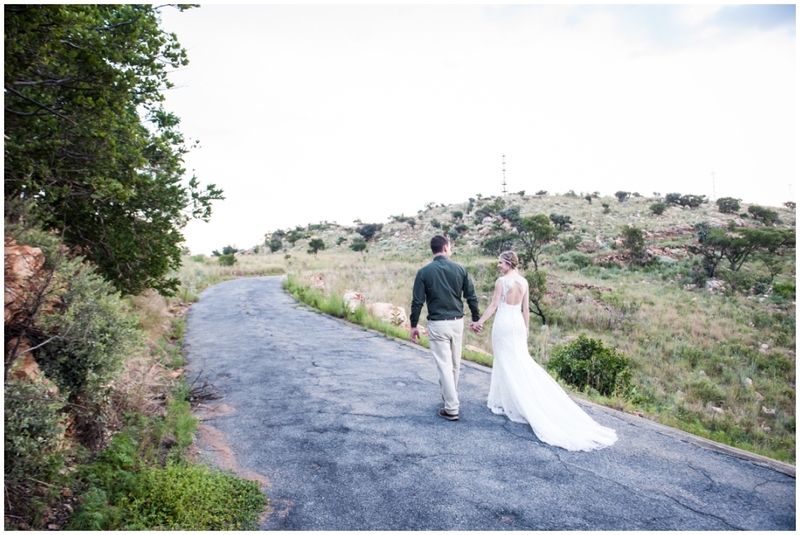 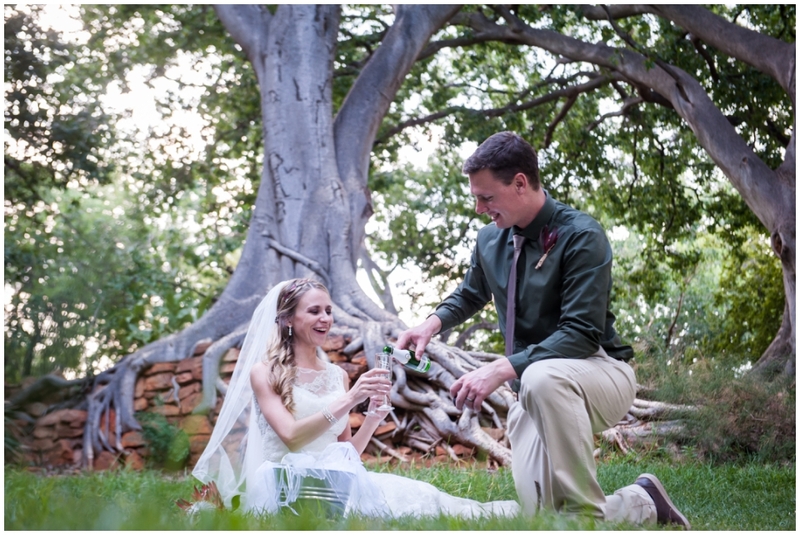 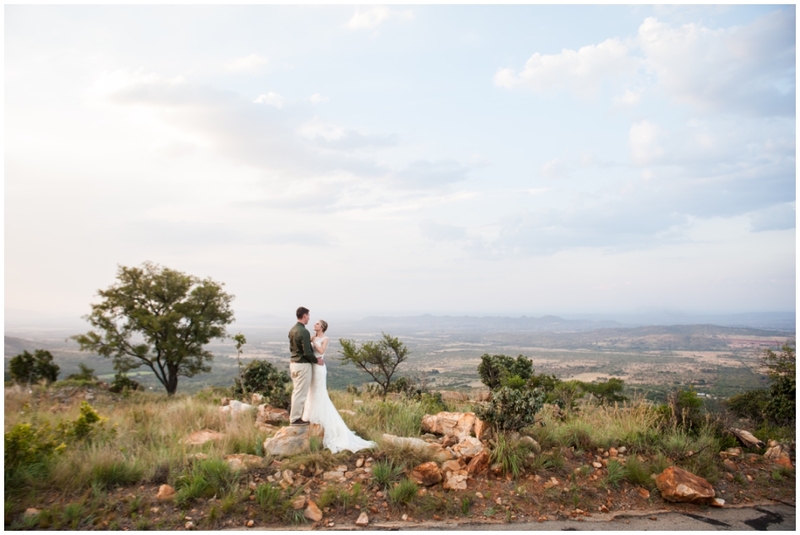 Sybrandt and Lana – as the giant fig trees at Vygekraal are rooted and moulded in the simple rock walls, may your union be rooted in our ultimate Rock and Saviour. 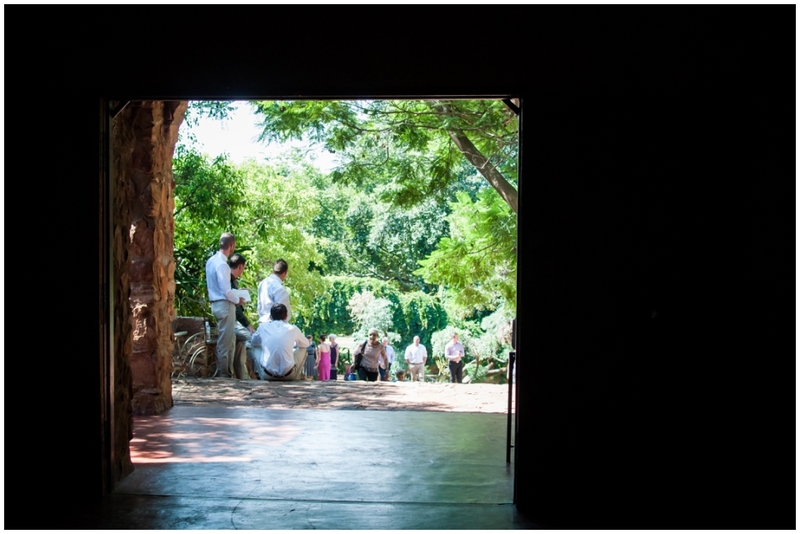 Than you for capturing this beautiful event like this. 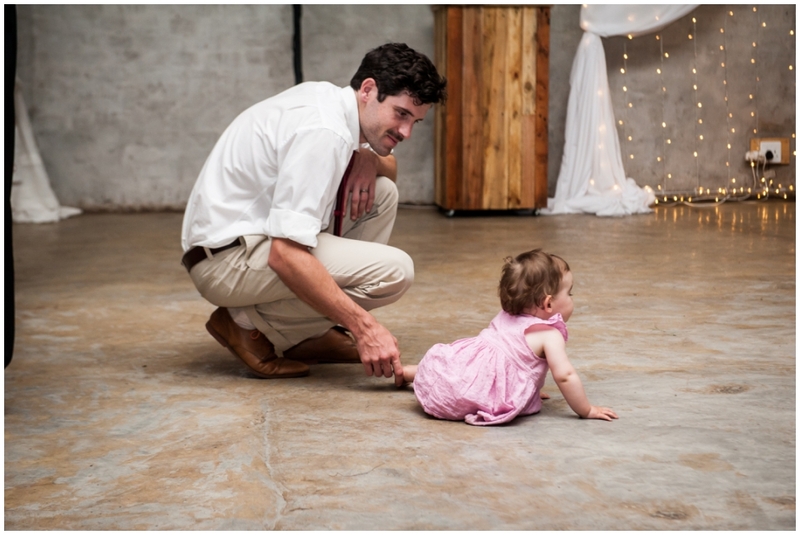 From. 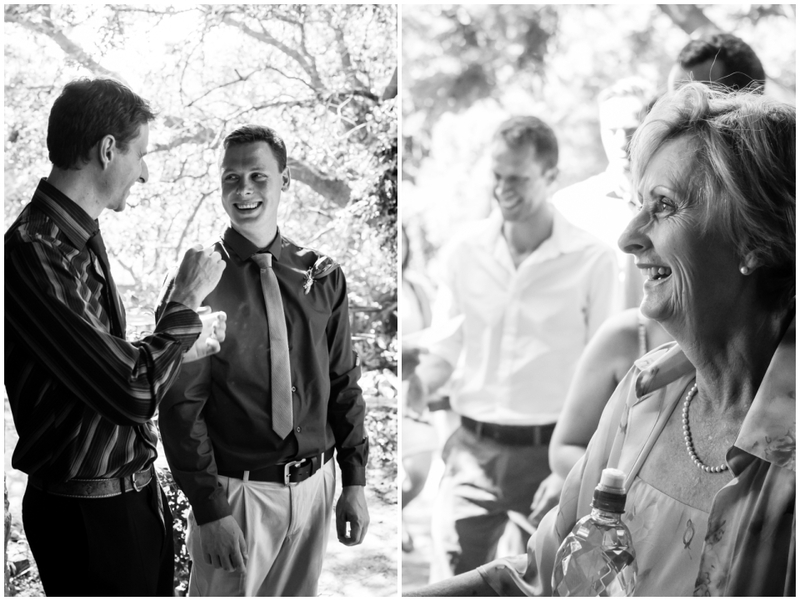 Mother of the groom.